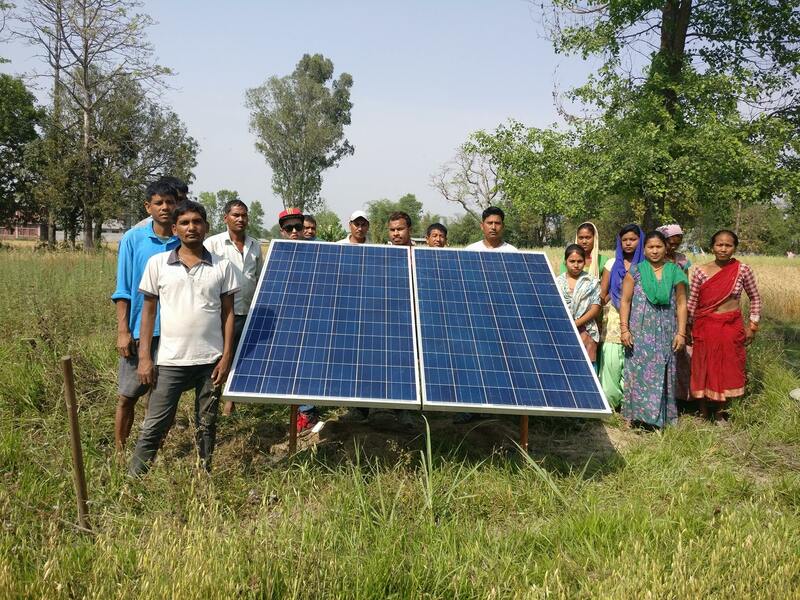 Our mission is to increase access to productive electricity in rural areas - using affordable, clean, reliable and efficient technology of solar power and reduce manual energy spent on agro-activities – irrigation and processing, which can save time of households (mostly women and children) for more productive activities. 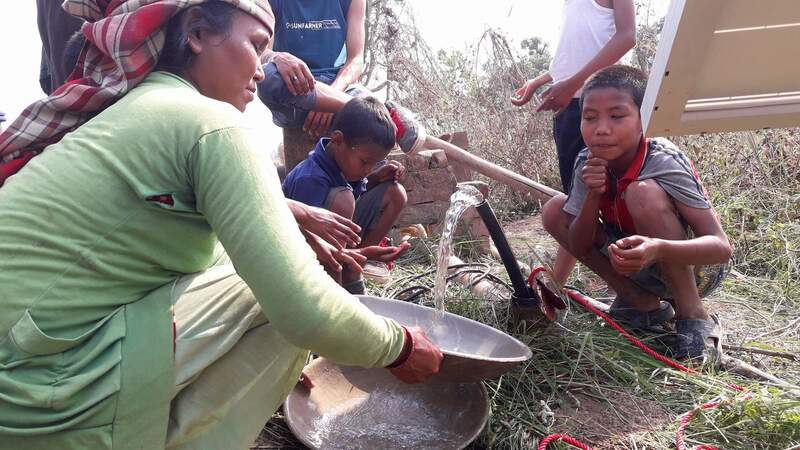 Although over 60% of Nepal’s working population is dependent upon agriculture, it contributed only around 32.79 % towards gross domestic product in 2015. The biggest challenge for the farmers is reliable irrigation facilities, timely & quality seeds and fertilizers. Farmers are dependent on expensive, hazardous diesel or unpredictable grid-electricity to irrigate their land and power agro-processing units. 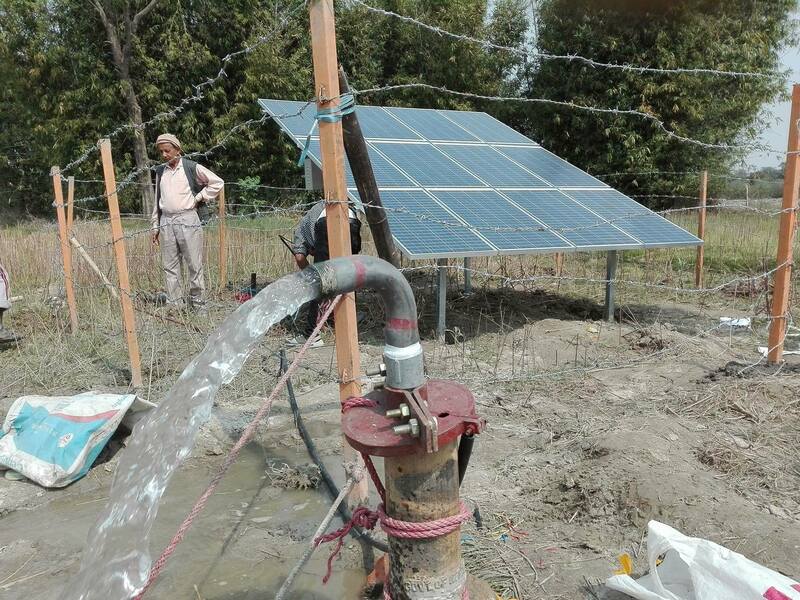 If we can provide sustainable, reliable and appropriate technologies like solar pumps to the farmers, it will help them crop throughout the year and increase their productivity. This will improve their financial condition and help them to uplift from poverty. 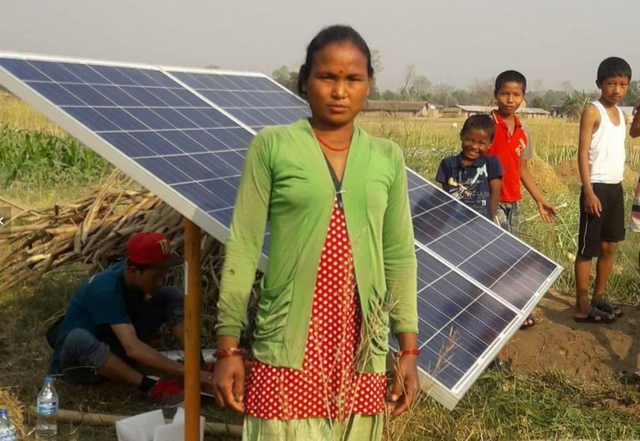 Although solar-powered technologies are appropriate and sustainable, the upfront costs associated with them make these technologies unaffordable for farmers. To increase affordability of these technologies we plan to integrate technologies with financing program. We want to introduce rent-to-own model. A rent-to- own model involves loaning productive assets or equipment to viable small-and medium-sized enterprises and small-scale entrepreneurs in rural areas, especially farmers. The asset itself acts as a form of collateral to help in reducing the client’s chance of spiralling into debt and further poverty. The customer pays in monthly instalments and the customer owns the equipment after clearing balance. Your donations will go to finance the execution of rent-to-own model.